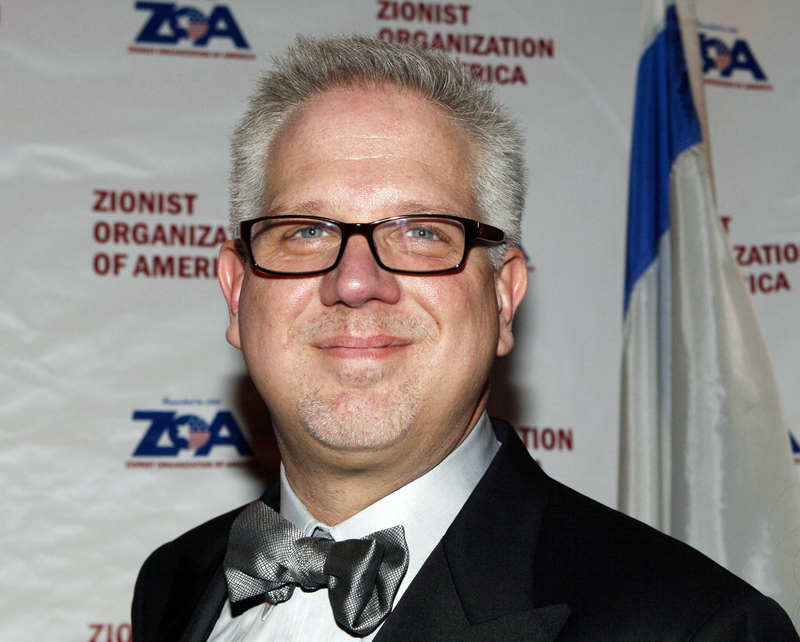 BOSTON -- A Saudi Arabian man injured in the Boston Marathon bombings has filed a defamation lawsuit against Glenn Beck, accusing the conservative commentator of calling him "the money man" behind the attack. Abdulrahman Alharbi, 20, said in the lawsuit filed Friday in U.S. District Court in Boston that his reputation was "substantially and severely damaged" as a result of Beck's statements on the air linking him to the bombings. The lawsuit, which also names the broadcast companies connected to Beck's show, seeks a jury trial and unspecified damages. In the days after the explosions that killed three people and injured more than 260, Beck "repeatedly and falsely identified Mr. Alharbi as an active participant in the crimes that were committed on April 15, 2013, repeatedly questioned the motives of federal officials in failing to pursue or detain Alharbi and repeatedly and falsely accused Mr. Alharbi of being a criminal who had funded the attacks at the Boston Marathon," the lawsuit alleges. Alharbi has been called a "murderer, child killer and terrorist" based on Beck's statements, the suit says. Neither Beck nor his representatives immediately responded Tuesday to emails and telephone messages seeking comment. Alharbi, who attends college in the Boston area, was a spectator near the marathon finish line when the bombs went off. He was injured and was questioned by authorities who searched his Revere apartment before determining he had no connection to the attack, according to the lawsuit. Last year, two Massachusetts residents sued the New York Post, accusing the newspaper of falsely portraying them as suspects in the bombings. The pair was featured on the front page under the headline "Bag Men." The bombings are blamed on two brothers with roots in the turbulent Russian regions of Dagestan and Chechnya. Tamerlan Tsarnaev, 26, died in a shootout with police four days after the attack. Dzhokhar Tsarnaev, who was 19 at the time of the bombings, was captured and is being detained pending trial after pleading not guilty to 30 federal charges, including using a weapon of mass destruction. More than half the charges carry the possibility of the death penalty. Tsarnaev's trial is scheduled to begin in November.